Rivoli Vieille du temple is set in the 4th arr. 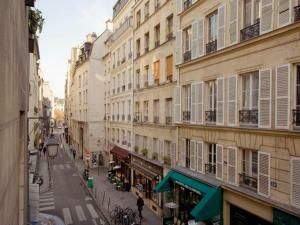 District of Paris, 400 metres from Pompidou Centre, 700 metres from Notre Dame Cathedral and 1.1 km from Opéra Bastille. 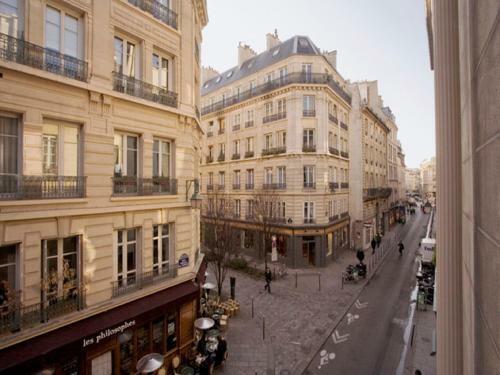 This apartment is 1.2 km from Place de la République. This apartment is fitted with 1 bedroom, a living room and a fully equipped kitchen with a dishwasher and an oven. Louvre Museum is an 18-minute walk from the apartment. The nearest airport is Paris - Orly Airport, 14 km from Rivoli Vieille du temple.